Corner Brook Fabrication & Steel's management system requires quality indoctrination training for all personnel. Additional training and documentation are required based on specific technical job requirements. Corner Brook Fabrication & Steel provides training as part of the preparation for certification. The safety of our employees is extremely important. We ensure that every employee has the proper training they need, to get the job done safely - and done right. 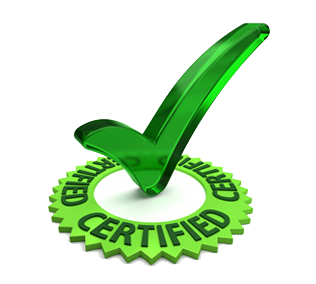 NLCSA's Certificate of Recognition (COR) Program - This certification is a health and safety program designed for the construction industry. The program is designed to assist companies in the development and maintenance of a company-wide health and safety management program. Corner Brook Fabrication & Steel has received company-wide accreditation from NLCSA. Canadian Welding Bureau (CWB) Certification - This certification ensures that our welding procedures (covering all joints, processes and positions used in fabrication/erection) are current and approved by the CWB - and that weld quality and workmanship are up to the levels specified by the design or product standard.